Today, companies are doing more than ever before to familiarize themselves with customers’ needs, expectations and preferences. Just having great products and services isn’t enough anymore. And with so much new technology being used to help businesses gather and analyze information, there’s one method that has stood the test of time, and that’s mystery shopping. 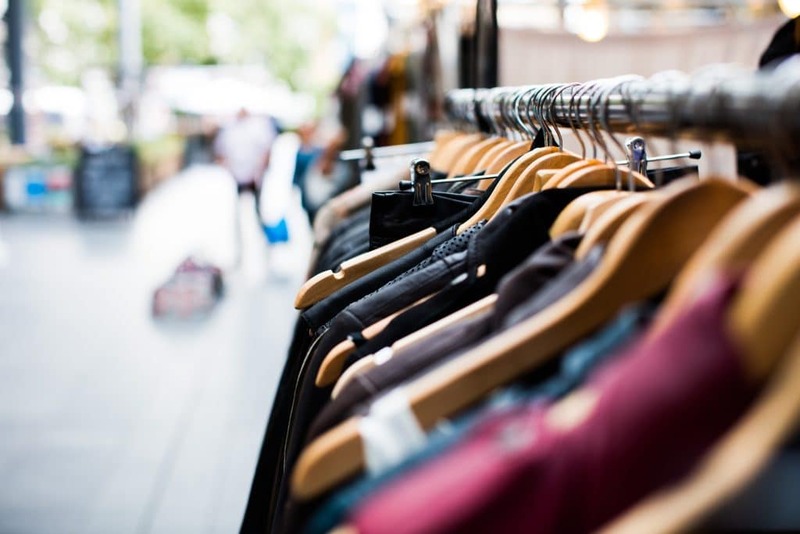 If you consider mystery shopping to be an old-fashioned retail research process, think again. According to the Mystery Shopping Providers Association (MSPA), it is a $1.5 billion industry that measures quality of service, assesses regulation compliance and gathers detailed product information. The most common stages of mystery shopping are the inquiry phase, the actual transaction, and observation. When a shopper asks for information about a particular service without taking any further action, it’s referred to as the inquiry stage. The transactions follow the inquiry stage to complete a transaction. In this case, the shopper receives the products or services purchased. The third process – observation – is when a mystery shopper witnesses the experience in real time. Organizations need to create a tactical plan that optimizes mystery shopping by utilizing the five following stages. Identify the mystery shopping scope. The organization’s directive and strategic objectives suggest which services are the most important. Services that have received unsatisfactory customer feedback in the past should always be included in the exercise to investigate the pain points that are behind negative ratings. Hire a professional mystery shopping company. It’s almost unheard of for a company to plan and implement an entire mystery shopping program without professional assistance. Businesses hire a professional market research company to manage the field execution. They are accountable for all aspects of the process, including review of the results. Develop the outline and scenarios. The next stage is to define the essentials to be assessed, along with the influence each element provides to the overall customer experience. Send in the mystery shoppers. Before deployment, either the business or the mystery shopping company will select appropriate mystery shoppers. They will be trained on the agenda and scenarios, as well as how to document their findings. Assess results and create an action plan. The last stage is the most critical step to obtain valuable insights from the process. The business must collect all of the data to track the assessed areas and direct performance. Accuracy is crucial during this data entry process, as the data needs to be verified to identify any inaccuracies before conducting an investigation. Mystery shopping is a time-honored customer response vehicle that can uncover customer insight that would otherwise not be known. With this approach, a mystery shopping program can be applied to any industry that considers customer experience a differentiator. Contact Reality Based Group today to find out how our programs can help your business successfully execute this important step.